Doggedly discovering an exact target market. I follow a modified version of the ketogenic diet and regularly check my ketone levels using Ketostix. Tracking ketones with pencil and paper is cumbersome so I decided to build an app that would make recording and reporting historic ketone levels easy. 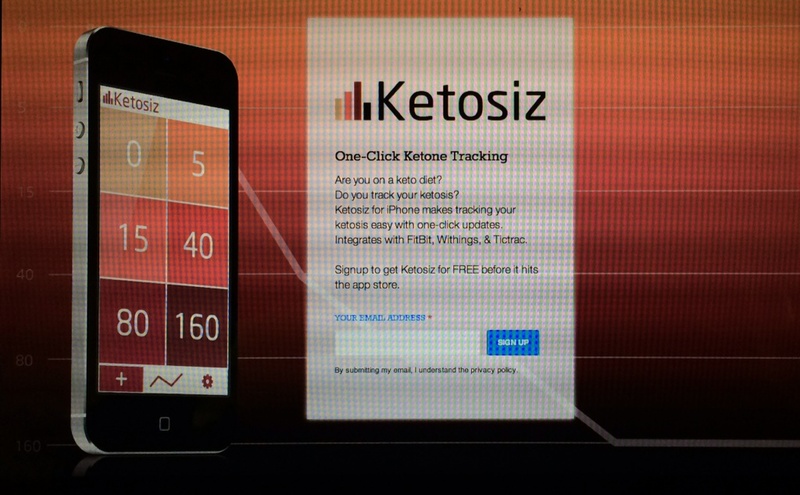 The app, Ketosiz, uses the Ketostix color scheme and saturation scale for the design and functionality. I made a sign-up page so early adopters could be notified when the app was ready and posted it on keto forums. The response was positive, but I expected more sign ups. This was, after all, a product specifically developed for the keto community. What gives? One of the early adopters, an old friend from college, said she saw my Facebook post about the app and immediately signed up. I pushed for more information. She told me she was a recent keto convert after her boyfriend’s doctor prescribed the diet to him following a seizure. To her, the app was a must-have. 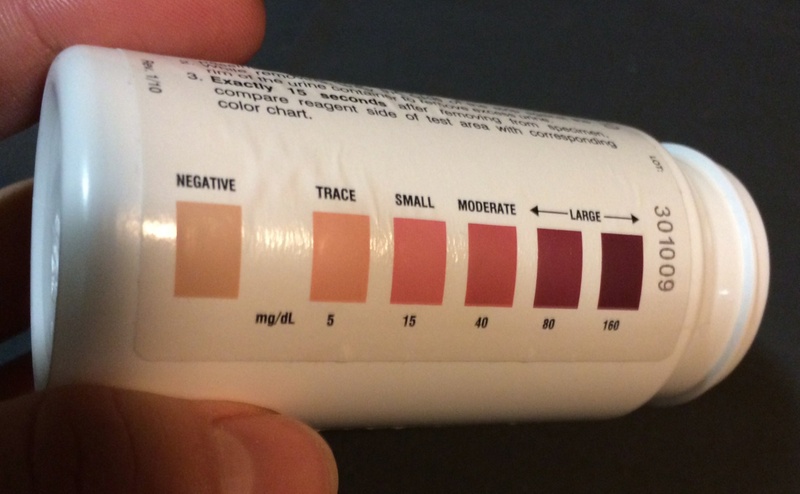 Ketostix bottle and ketone saturation scale. I started thinking about who else needed my app. My original assumption was that anyone on the keto diet would want to use it. I was close, but not quite hitting the bullseye yet. I realized that like all diets, users have varying levels of commitment. Not all keto dieters would care enough to track their ketone levels. I also discovered that there are many keto dieters that don’t care how many ketones are in their system, only that they are in ketosis. For them, ketosis is either on or it’s off. They don’t need to use Ketostix. This discovery made me realize what I should have known from the beginning. My exact target market – my bullseye customers – are the people who use Ketostix on a regular basis. This sounds so obvious now, but marketing to all keto dieters was an easy mistake to make. After all, I use Ketostix because I’m on a keto diet. That was my motivation for making the app, so I assumed my specific use-case would apply to everyone. Ketosiz app sign-up page for early adopters. This whole experience has taught me two lessons. The first lesson is that there is absolutely no way to predict how a product will perform until it’s out in the wild. The second lesson is that bullseye customers aren’t always obvious, but they can be found by whittling down larger target markets. 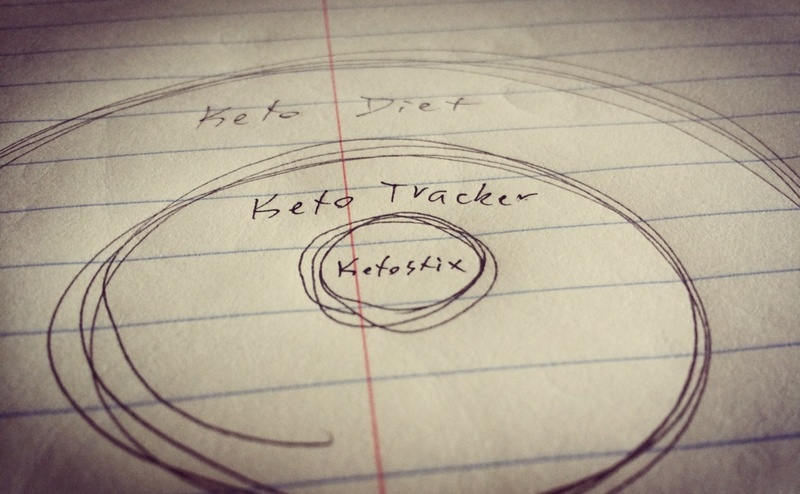 In this case, I went from keto dieters, to keto trackers, to Ketostix users. There’s probably another, deeper level, but I need to find a good way to specifically market to Ketostix users before I can learn more.